Mt. Olympus would fall within the proposed district's boundaries. | Photo: Flickr/Steve B. 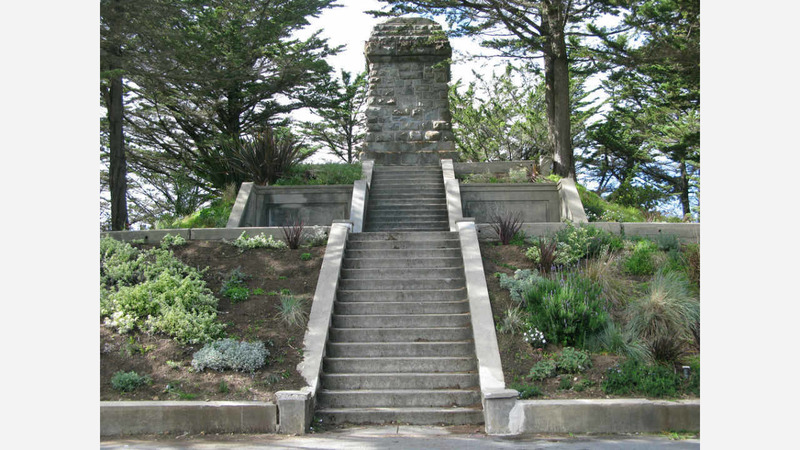 Plans to create a nonprofit that would plan and prioritize improvements around Buena Vista Park are proceeding with public meetings in the next two months. On May 7 and June 11 at the Randall Museum, area residents are invited to participate in exploratory discussions about a Green Benefit District that encompasses neighborhoods around Buena Vista Park and Corona Heights. Facilitated by Public Works, the local nonprofits are charged with assuming decision-making responsibility and financial custodianship of small areas. Local property owners would pay a yearly assessment to fund the district. According to Isabel Wade, one of the proposal's organizers, the cost is "typically less than a dollar per day." Each assessment is calculated according to the size of each parcel and whether it's used for residential, industrial or commercial purposes. The funds would be collected twice yearly with property tax payments. "The goal is to augment existing city services," said Wade, "not replace them," adding, "The stairways have little to none at this point." 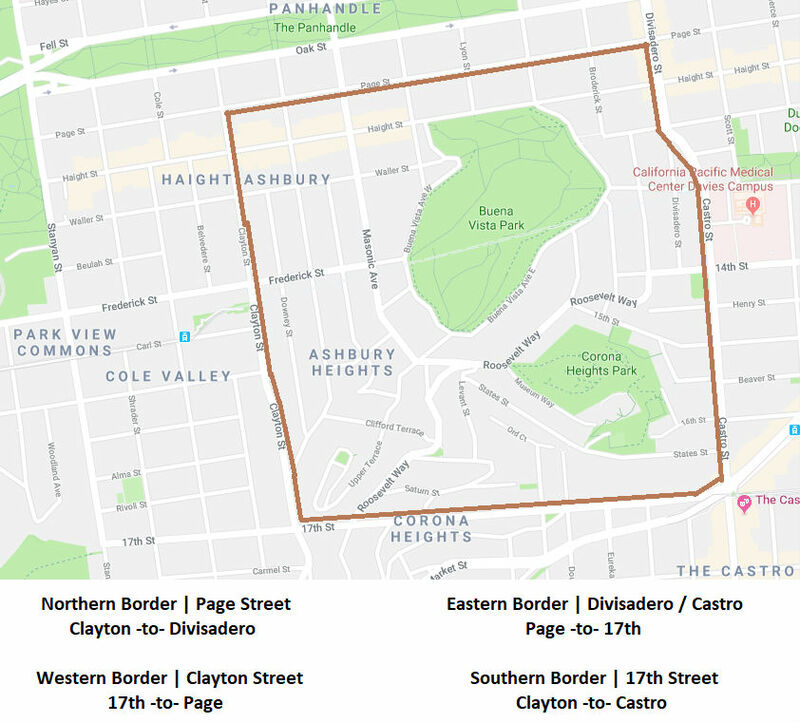 First floated earlier this year, the district proposed for the Buena Vista Park area would be bounded by Clayton, Page, Divisadero/Castro, and 17th streets. Included in the area would be several parks and green areas: Corona Heights, Buena Vista Park, Mt. Olympus, along with the Vulcan, Saturn, Monument, Adah's, and Lower Terrace stairways. The meetings are designed in part to solicit feedback on potential area improvements, such as landscape maintenance, cleaning, repairs, lighting and security, and public park programming. For residents who can't make it to either meeting, a survey is still available online to provide feedback. Subsequent discussions will answer questions about how the district might run.